A tribute podcast to the films of The Asylum Productions. Episode 6 - Sharknado 3: Oh Hell No! Welcome to episode 6 of... In The Asylum!This episode your hosts dive right into the deep end of the giagantomongous tour de force: "Sharknado 3: Oh Hell No! 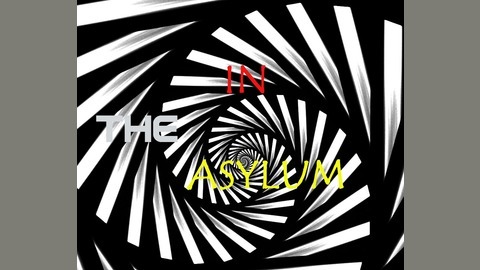 "Join Scott and Mr. Adrian in giving a big "In the Asylum" welcome to the newest member of our panel, Mr. Gary!Comments and feedback can be sent to intheasylumpodcast@gmail.com or by commenting or posting on our Facebook page at In The Asylum. 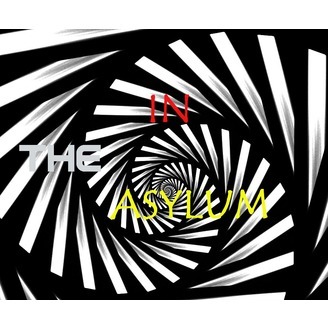 We also encourage you to leave a review on iTunes.In The Asylum can be heard on iTunes, Stitcher Radio, Podbean, and PlayerFM.Don't forget to check out all that's going on at The Asylum Productions by checking out their website - www.theasylum.ccAnd as always - thank you for listening and supporting In The Asylum!